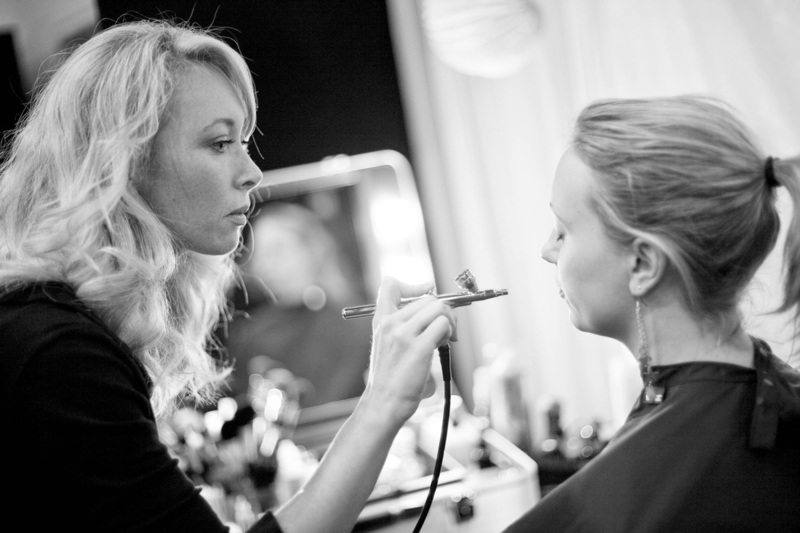 Are you looking for beautiful flawless makeup for a special occasion? A makeup which is water-proof and requires no touch-ups? A makeup which gives you confidence! 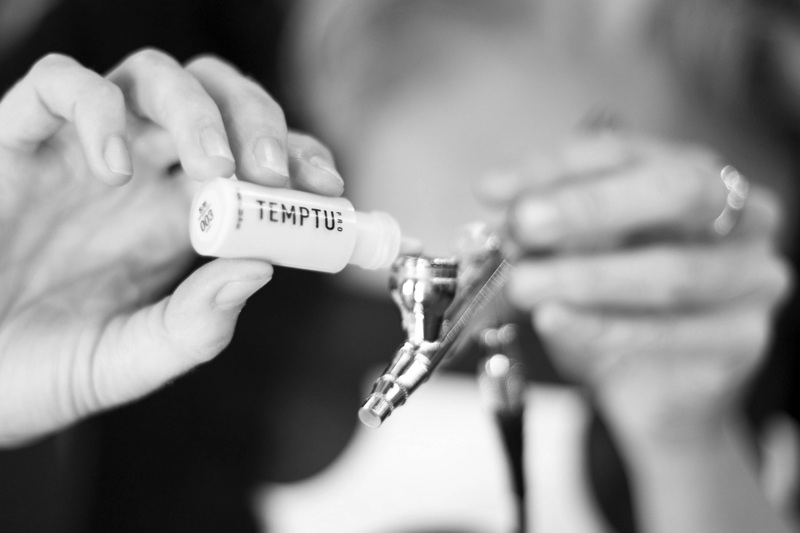 Discover why Temptu Airbrush Makeup delivers so much more than traditional foundations. 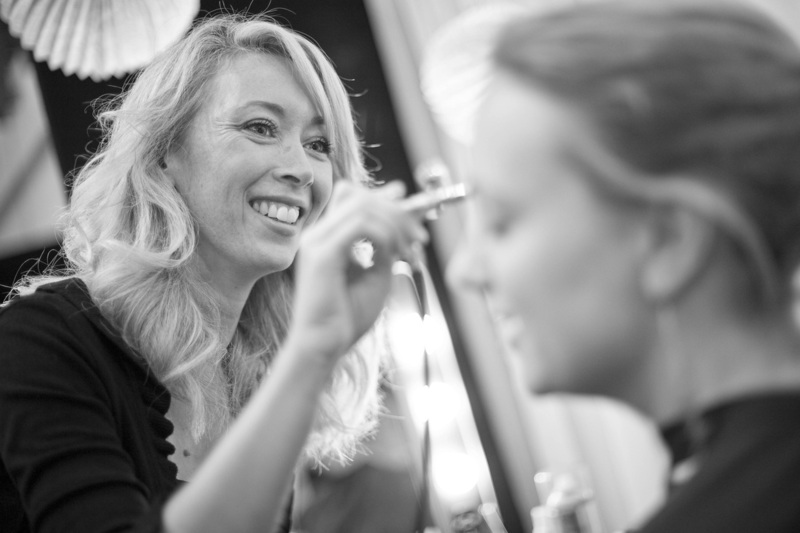 Temptu is the brand of choice for the world’s top Makeup Professionals and has been producing innovative cosmetics for over twenty-five years. 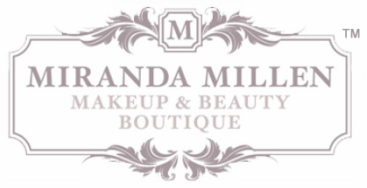 Their premiere S/B Makeup is the highest quality silicone-based formula on the market. The natural properties of silicone impart a soft-focus effect that radiates a healthy and youthful glow on any skin type without creating shine. Naturally lightweight and flawless, S/B mimics skin texture for a beautiful finish. A true long-lasting formula which holds up through hours of wear yet removes easily with facial cleanser. A unique makeup that photographs beautifully.